Ranger Rom conforms to the requirements of the Australian National Privacy Principles, and is strongly committed to protecting your privacy. Personal Information is collected by Ranger Rom to provide products and services to its customers. Access to personal information is restricted to authorised Ranger Rom personnel only. To correct your records, please contact us and we'll update your details. For more information, we invite you to visit the Australian Federal Government's privacy website. 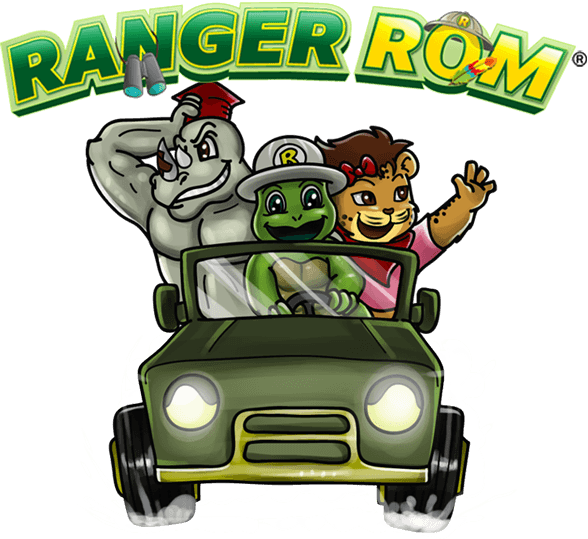 Ranger Rom is committed to raising awareness of the plight of our endangered wildlife through his crazy adventures and fun girl and boy games. If you have any queries or comments about our website, or tablet and mobile games, please contact us.